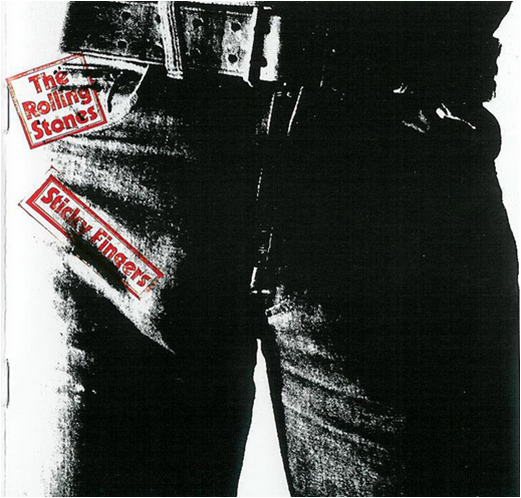 Could it be that when the Rolling Stones were looking for album art for the cover of their upcoming Sticky Fingers album, Mick Jagger inadvertently also wrote the world’s most perfect creative brief? 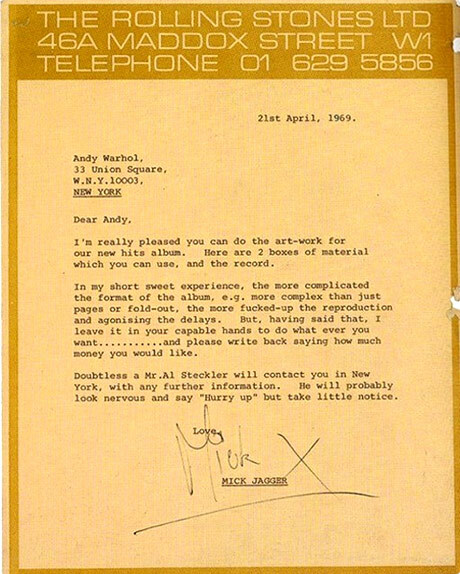 … and Andy Warhol’s now legendary response to the brief, which featured a working zipper (I wonder what agonising delays that caused! 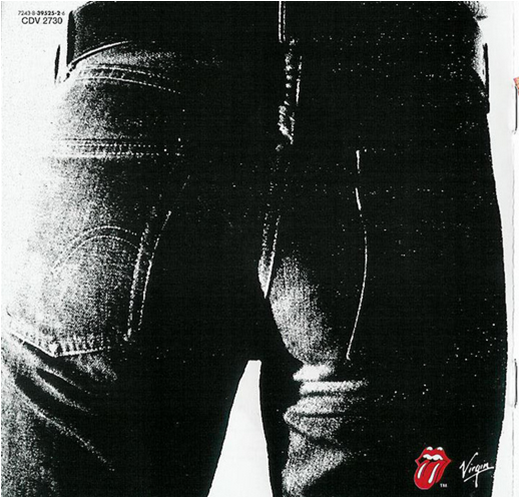 ), that once unzipped showed a man’s underpants (surprisingly conservative really!). 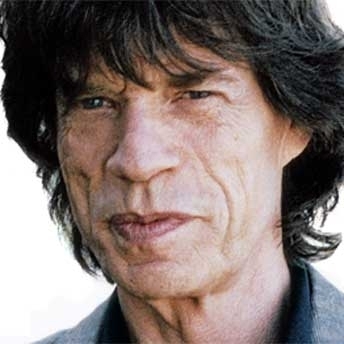 It was also the first time the tongue & lip design appeared on a Stones album. Perfection all round. Can only hope, but I suspect in today’s day and age if a brief went out that was this broad, most agencies would not have a clue on where to even start. Constraints = clarity for most agencies today I fear. I think certainly the phrase “please write back saying how much money you would like” should really be a standard inclusion on all briefs. There is absolutely no way anyone in the creative industries would ever abuse such a system. Adam I cannot agree more. The creative agencies would never abuse such an invitation to treat. Actually though, it would indeed be an interesting experiment, giving agencies a brief, not telling them the channels you wanted, and then asking them what the budget should be. As long as you are absolutely clear on the specific objectives you need to achieve, there is no reason why this could not work.